Bad Caps can plague almost any system. However, IBM in their later years especially right after y2k was really bad about it. Everything from their IBM servers to even their POS client machines used Nippon KZG capacitors which even if you have a unit sitting around in a warehouse for a certain length of time. These things can blow with no power attached. Now you may be wondering why am I playing with a POS motherboard of all things. Well! Since I work for NCR (New California Republic…. What? Is there any other?) you’re kinda forced to go to other stores which may like one product. But still, stick with IBM because they have always been an IBM house. It’s typical in the business world really. Now you’re probably asking yourself why fix these boards? 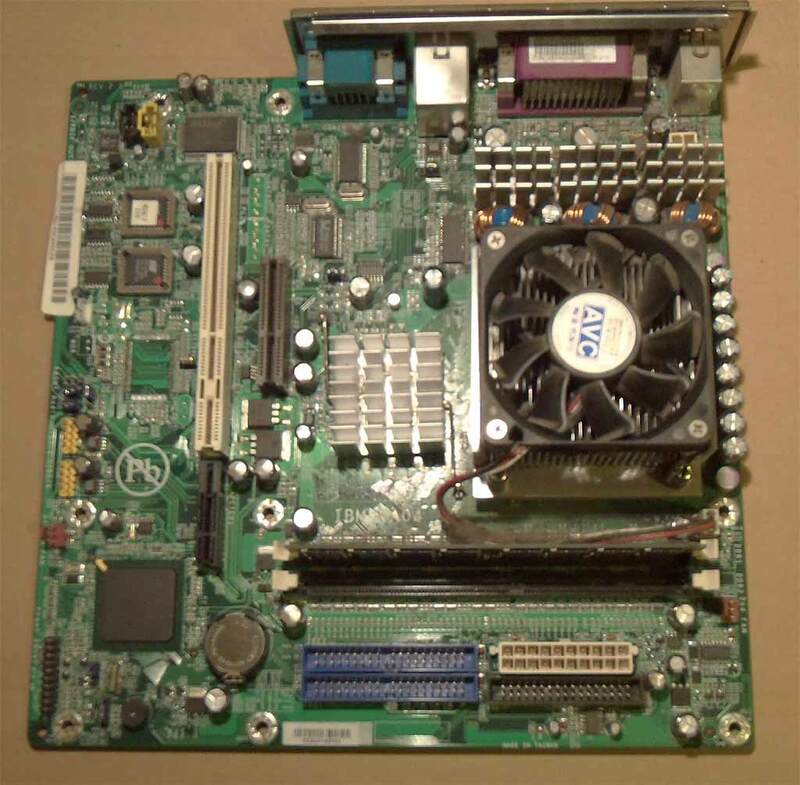 They’re just crap intel boards and can be replaced with anything right? Not so much in the POS industry, a lot of devices are proprietary and require special connections to hook up Kiosk customer displays, scanners, cash drawers, EFTs, customized keyboards etc… the POS industry is one of those worlds where the generation of technology is typically 5-10 years behind reality. And thus, because everything is proprietary it’s also expensive to replace. 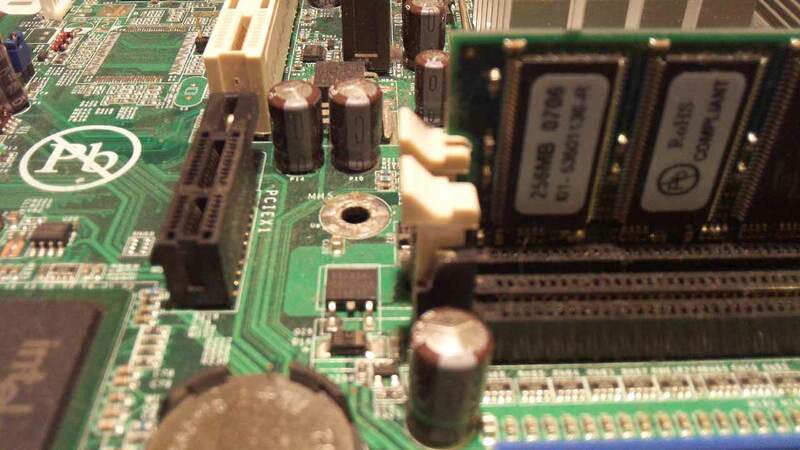 Picture above shows the typical blown caps issue with the IBM 4800-722 motherboard. 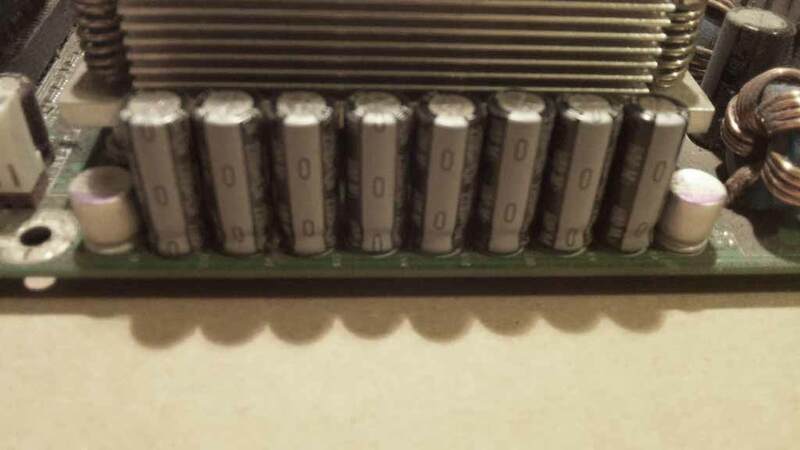 which is a eight nippon 6.3v 1000uf KZG caps scattered throughout the board regulating power to the memory and to the bridge board. Incidentally these caps have been known to blow up on the NCR 7402’s as well, I’ll save that for another article.. This typically happens with bad ventalation of heat causing these crap caps to boil over and start popping. 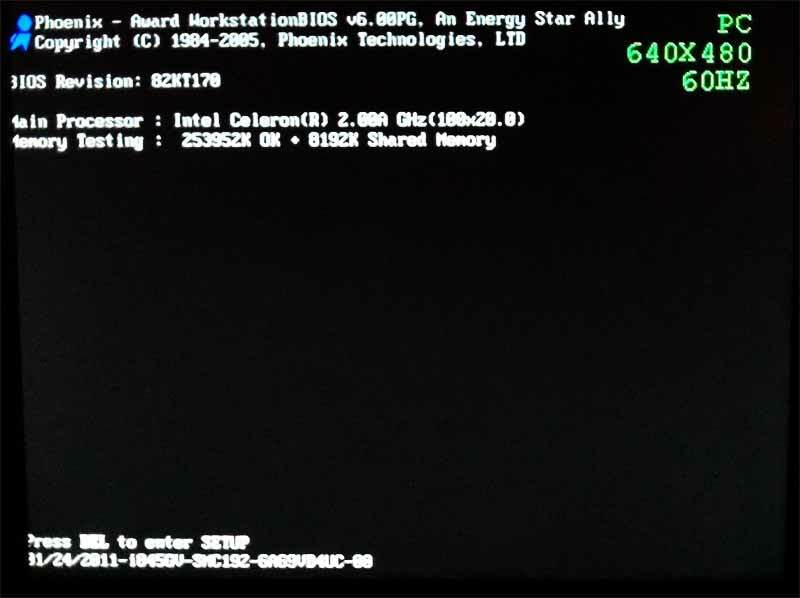 Causing issues such as freezing and locking of the operating system, random rebooting, and sometimes even damage to memory and add-on expansion cards. 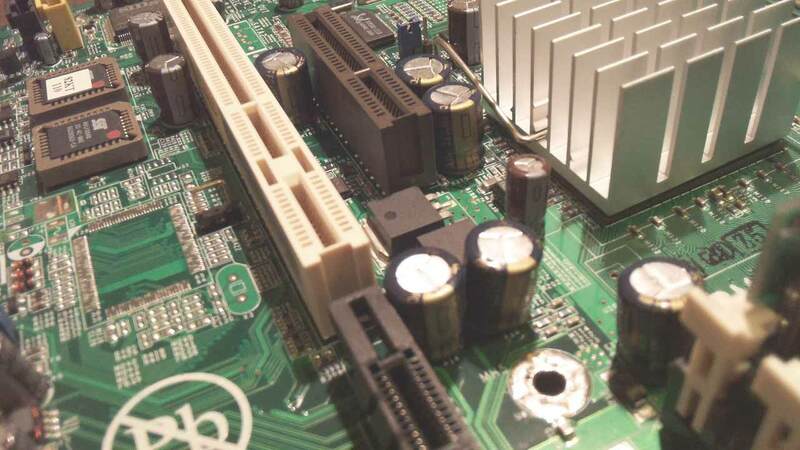 Incidently, the IBM 4800-722 learned from it’s mistakes of it’s predessesor by adding better caps along the CPU rail for power, the 2200uf 6.3 caps are of a different brand and not a one of them has exploded which is a common cause of failure on the 4800-721. Replacing them is easy once you get the hang of a soldering iron. And you don’t need a high end soldering station to do this. something that is relativly hot like a 40w Unger will do just fine. To remove the old caps, simply add additional solder to the terminals on the bottom, this will weaken the flow of the old solder, next you heat up one contact pad and with a finger on the capacitor wiggle that leg out, and then wiggle the other leg out. It destroys the old caps by pulling on them like that even through liquid solder. But who cares? You replace capacitors in groups you don’t do just one at a time. Otherwise you’ll be back here every month replacing little bits at a time. That and there is little requirement for braid if you pull out your caps that way. just solder suction to clean the holes afterwards and you can insert some replacements right onto the board. 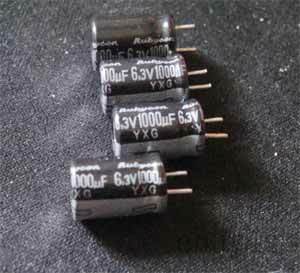 On Ebay, 10pcs of Panasonic low-ESR 1000uf 6.3v caps cost roughly $2. So, if you are good with the soldering iron. $2 to revive a board that can cost up to $125 is a fair trade. I should warn you about chinesse vendors of ebay. Verify the make as some are STILL selling crap capacitors because they know they can get away with it. So if possible. Buy name-brand caps such as Panasonic or Rubycon, SamXon and Nichion are OK so long as you can get a submodel to do research on to find out if it’s an okay version (Certain SamXon caps have been known to fail as well as Nihcion) Stay away from CapXon like the bubonic plague. If you are paranoid and want to go through an American vendor instead, the guys at badcaps can help you. They’re a little pricey, but it’ll ship fast to you. Clean POST, memory testing good, and doesn’t lock up anymore. Happy Capacitor repair!